JACKSONVILLE, Fla. - Officer Lance Whitaker died Tuesday morning when his patrol car crashed while responding to a call. 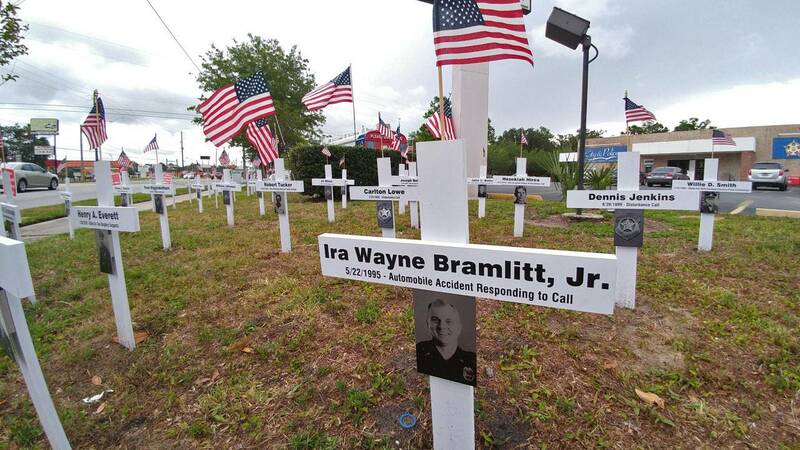 It's the latest in what appears to be a string of crash-related officer deaths in North Florida. Sheriff Mike Williams said the officer was responding to a crash on Interstate 295 after his patrol car ran off the road. He said weather was possibly a factor in the officer's crash, but the Florida Highway Patrol will determine the cause during its investigation. Flags are flying at half-staff and Jacksonville police are wearing black and blue ribbons across their badges to honor the memory of their fellow officer. 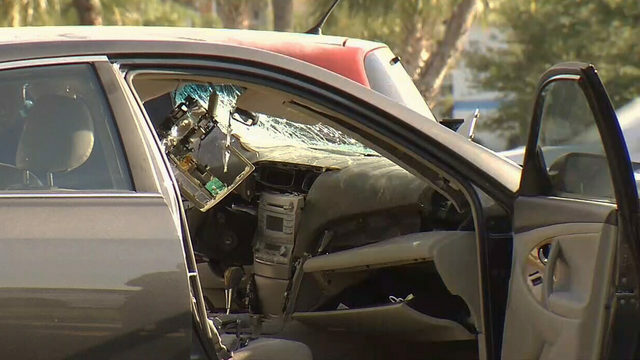 Tuesday's crash is the latest in what appears to be a trend of traffic accidents claiming the lives of police officers in North Florida. The last three officers killed have died as a result of either automobile accidents or were intentionally struck by a vehicle. 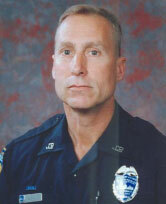 Jacksonville Police Officer Mark Larsen was injured while pursuing a fleeing felon in 1993. He died of complications from his injuries in 2014. Larson, 50, suffered injuries sustained on January 25,1993, when he was intentionally dragged by a vehicle during a traffic stop. Larson had been flagged down by a female who informed him that a man had attempted to force her into the woods. She pointed out the vehicle, which Larson then stopped. While speaking with the driver, the man grabbed Officer Larson's arm as he started to speed away from the scene. Larson was able draw his gun and shot the suspect multiple times. The man then rammed Larson into a guardrail, near the intersection of Edgewood Avenue and Avenue B, breaking both of his legs and nearly severing his arm before he was thrown into a ditch. The driver continued to flee but crashed into a nearby tree where he died from the gunshot wounds. Officer Larson was rushed to a nearby hospital where his arm was amputated. He was forced to medically retire and his health continued to deteriorate. 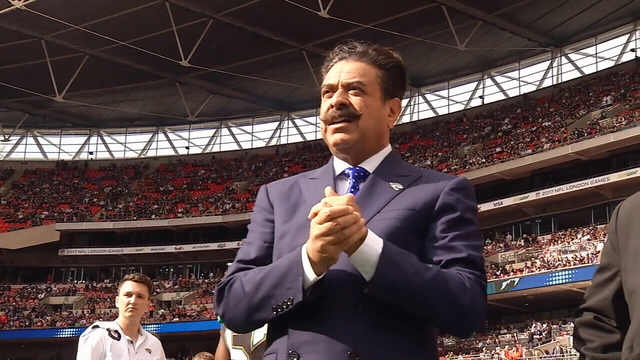 He succumbed to complications from the original injury on March 24, 2014. His death was subsequently ruled a homicide. 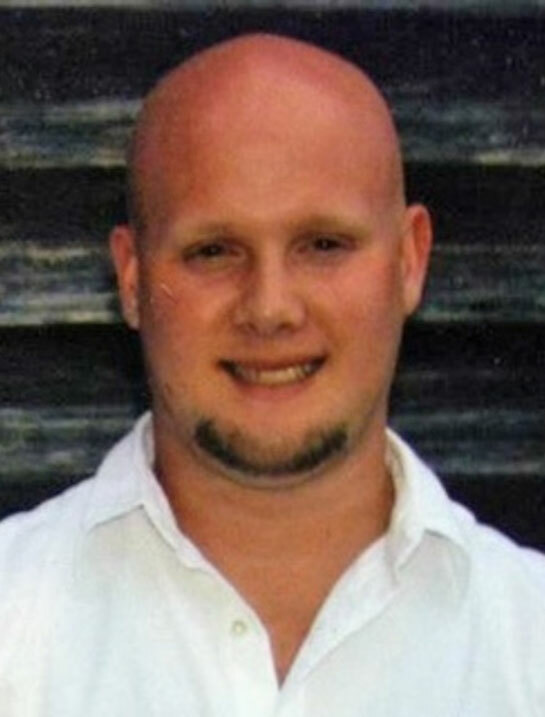 Larson was a U.S. Navy veteran and had served in law enforcement for eight years. He was survived by his wife and son. 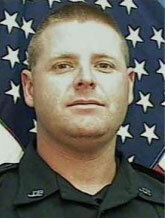 Jacksonville Police Officer Christopher Kane died in a patrol car crash in 2008. Kane, 38, was killed in an automobile accident in a construction zone on State Road 9A. He had finished speaking with an off-duty officer working at the construction zone when his patrol car collided with the back of a semi that was carrying construction equipment. Officer Kane had served with the Jacksonville Sheriff's Office for 12 years. He is survived by his wife and two children. 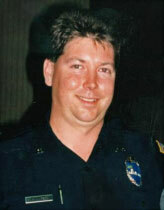 Jacksonville Police Officer Scott Bell was killed in 2007 when a drunk driver crashed into his patrol car. Bell died when a vehicle being operated by an intoxicated driver pulled out in front of his patrol car. The officer was returning from a call on Heckscher Drive when a van traveling on New Berlin Road collided with his cruiser. Bell's vehicle spun out of control and hit a power pole and burst into flames. The intoxicated driver pleaded guilty to manslaughter on September 5, 2008, and was sentenced to three years of probation and one year in the county jail. 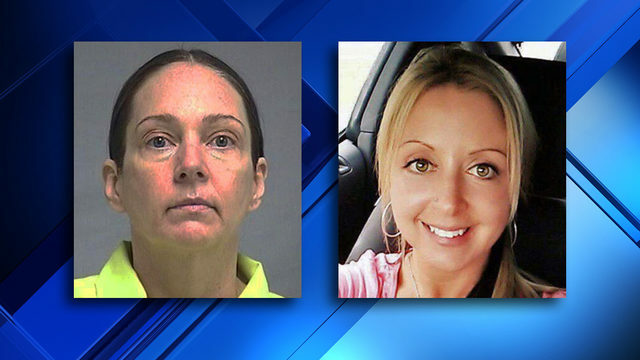 Bell was a U.S. Navy veteran and had served with the Jacksonville Sheriff's Office for seven years. He is survived by his wife, mother, and brother. 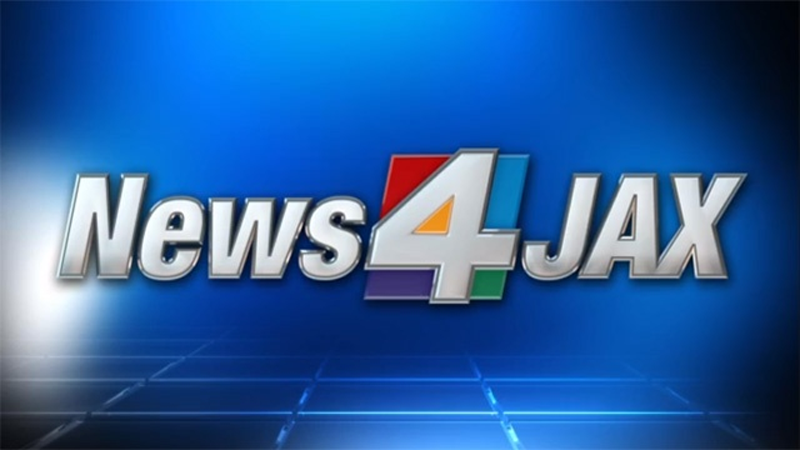 On this Police Memorial Day, News4Jax also wanted want to honor other officers killed in the line of duty in neighboring counties. 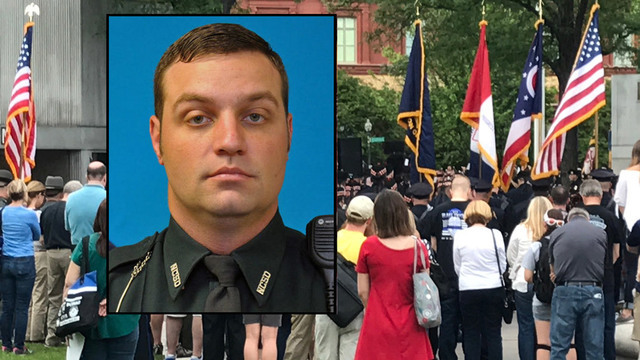 Nassau County Sheriff's Deputy Eric Oliver was killed while chasing an illegal immigrant in 2016. Oliver, 32, was hit and killed by a vehicle while involved in a foot chase of a suspect near the intersection of State Road 200 and Chester Road at approximately 7:30 am. 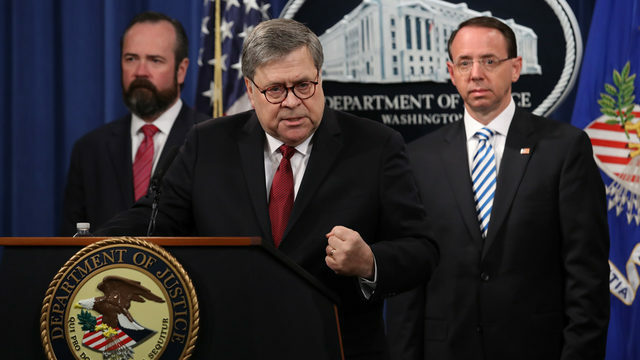 He and another deputy had responded to backup several United States Border Patrol agents who were interviewing several people at a gas station. One of the those being questioned fled on foot with Deputy Oliver and the second deputy in pursuit. Oliver was struck by a vehicle as he chased the subject across the roadway. The man being pursued fled the scene but was later arrested and held on felony charges of entering the United States illegally. Deputy Oliver was a U.S. Navy veteran and had served with the Nassau County Sheriff's Office for seven years. He is survived by his 6-year-old daughter, parents, and two brothers. Clay County Sheriff's Detective David White was killed during a raid on a meth house in 2012. White, 35, was shot and killed during a raid of a drug house on Alligator Boulevard, in Middleburg. The home was occupied by six squatters who were using it as a meth lab. As Detective White and another detective approached the front door one of the occupants immediately opened fire, striking both of them. The suspect then ran through the home and tried to flee through a back door where he encountered another deputy who fatally shot him. Five other occupants of the home were taken into custody. 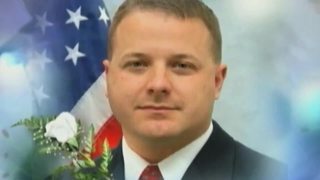 Detective White was a military veteran and served with the Clay County Sheriff's Office for nine years. He is survived by his wife and two children. 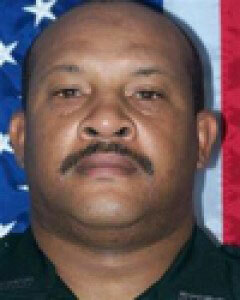 Florida Corrections Officer Ruben Thomas was murdered by a prisoner at Columbia Correctional Institute in 2012. Thomas, 24, was checking on an inmate when he was stabbed in the neck by an inmate with a homemade weapon at the Columbia Correctional Institution Annex. He later died at the hospital. Thomas is survived by a young daughter and his fiancee. St. Johns County Sheriff's Deputy James Anderson was killed by a drunk driver, while in the line of duty, in 2010. Anderson, 44, died when his patrol car was struck head-on by a vehicle on I-295, near Baymeadows Road. The driver of the vehicle that struck him was driving in the wrong lane of traffic when the crash occurred. Anderson was flown to a local hospital, where he died of his injuries. The driver who hit him was convicted of DUI manslaughter, vehicular manslaughter and DUI property damage. He was subsequently sentenced to 15 years in prison. Anderson was a U.S. Marine Corps veteran. He had served with the St. Johns County Sheriff's Office for two years and had previously served with the Putnam County Sheriff's Office for three years. He is survived by his wife and four children.